Established in the 1630's by English settlers, Connecticut became one of the nation’s most industrialized states, providing the Continental Army with arms and supplies in the Revolutionary War. That industrious drive is still in full swing today. With military and civilian production factories, and the countries oldest U.S. Newspaper, the Hartford Courant, the area continues to be strong in the industrial world. That same drive has also led the state to become a popular resort area and vacation spot. Sporting miles of coastline, inland lakes and forests, Connecticut attracts many rental bus groups, vacationers and travelers from all over the country. From a New England get away to a night on the town, Connecticut offers a little something for everyone when you charter a bus for your group event. If you charter a bus, consider the many possible attractions found in the state that are perfect for your bus trip destination. 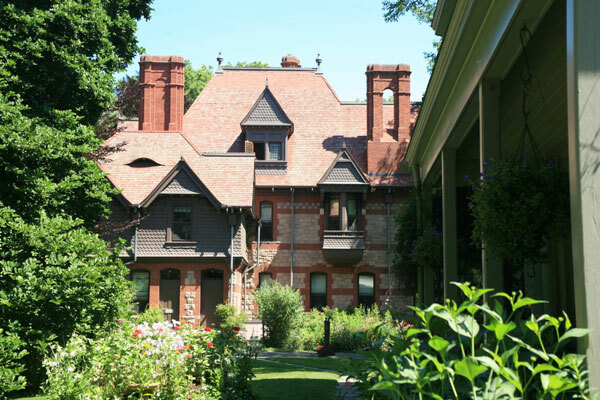 Mark Twain's home is located in Connecticut and is now a museum dedicated to preserving the legacy of this great author. Mark Twain and his family lived here from 1874 to 1891, and wrote such masterpieces as “Adventures of Huckleberry Finn”, “The Adventures of Tom Sawyer”, and “A Connecticut Yankee in King Arthur’s Court”, while living here. 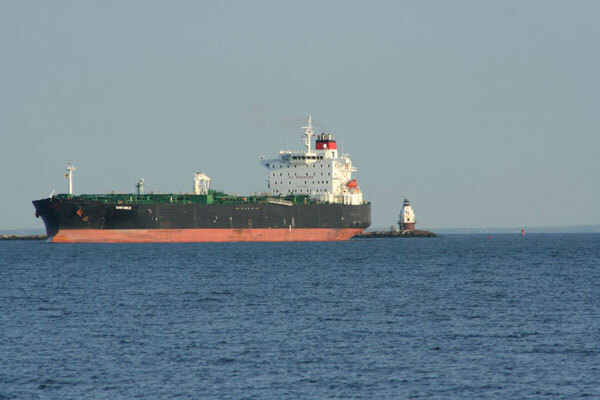 The Maritime Aquarium in Norwalk Connecticut was opened in July of 1988 and offers visitors of all ages, a great experience while learning about vital resources just off their shore in Long Island Sound. You’ll explore 34 exhibits with over 1200 marine animals of over 250 different species. They also boast the largest IMAX theater in all of Connecticut. 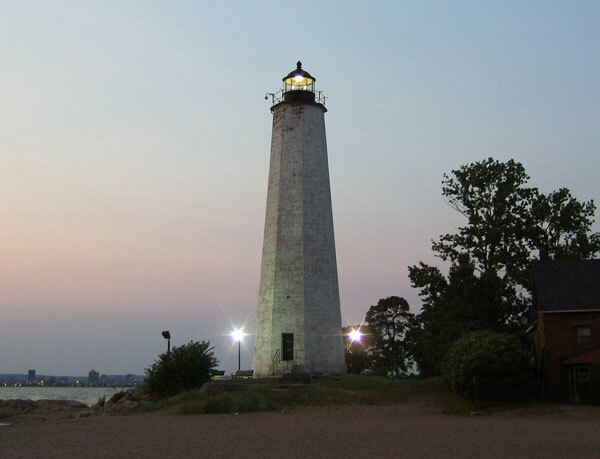 Lighthouses are a huge part of Connecticut’s scenic water front drive. With hundreds of famous lighthouses to check out and see, you’ll soon understand why you see a picture of a lighthouse on many of the local license plates. Whatever your interests, Connecticut has the destinations and attractions to make your next rental bus trip a memorable and enjoyable one, and Charter Bus America can get you there while removing much of the hassle of planning a bus trip. Both I-95 and I-84 are a great resource when you charter a bus and are traveling through this beautiful state. One of the best parts when you charter a bus for your group event is the ability to travel together. A rental bus offers a comfortable and relaxed environment where your group can talk and share anticipation or memories of your group rental bus trip. With an onboard bathroom, roomy seating and even optional DVD’s, your group will be ready for the bus trip adventure. With comfortable seating, an onboard bathroom, and many times optional DVD’s are available, you can’t go when you charter a bus to explore or attend Connecticut events. Make the choice today to charter a bus for your next group travel. You can request a free quote right from our website. Have a great bus trip!